Super-low rates are here to stay; at least if the Bank of Canada heeds one real estate CEO’s advice. According to Soper, the Canadian housing market is healthy and the Bank of Canada can ensure it remains so in the future by holding interest rates at current levels while the economy bounces back from the current weakness of the energy sector. Soper also weighed in on Toronto and Vancouver’s housing markets – oft-debated hot markets that resisted the kind of slowdown affecting many other major centres. Despite a “stalled” economy in the first quarter of 2015, the Bank of Canada revealed some optimism as it held steady the target for the overnight rate at its rate announcement in mid-April. 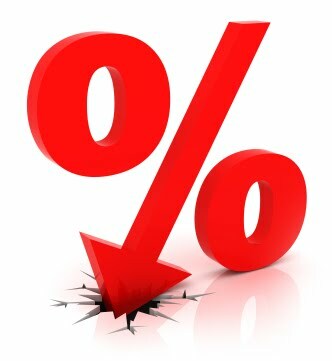 The Bank of Canada's overnight rate is 1.25% lower than the rate of inflation. The housing industry is being subsidized by savers and those living on fixed incomes. Just another self-serving comment where he's talking-up his book. The best thing for savers, responsible borrowers and young families needing homes is for rates to normalize.